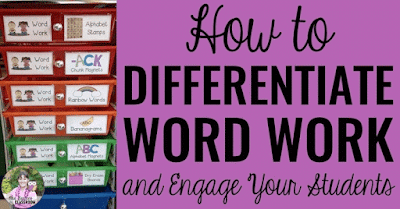 Do you struggle to keep your students writing during your Daily 5 rotations? Choice is a powerful motivator in an elementary classroom. 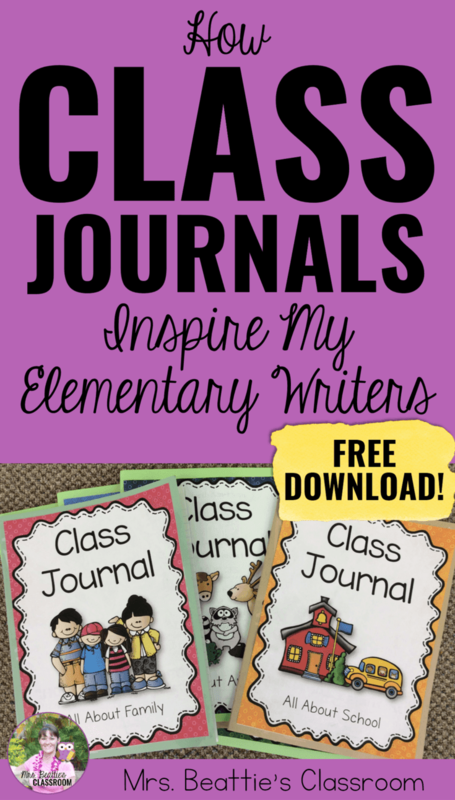 Class Journals have excited and inspired my students to write. Read on to see the benefits! In my classroom, we use a Daily 5 structure. During writing time, my students have many options for generating ideas. I've provided them with picture cards, QR Code prompts, writing prompt strips, Story Cubes and Class Journals. The journals are always a favorite and usually fly out of the drawer. 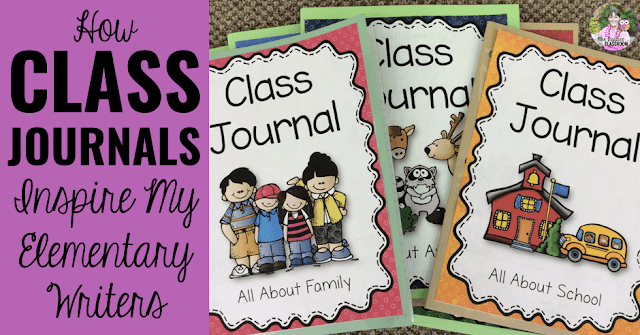 Each journal has a different topic: animals, holidays, school, family, weekends, birthdays, sports, and dreams. There is something for everyone, and as I said before, the power of choice is HUGE. My students are motivated to do their best work, knowing that their classmates will be reading it. Students get to read their peers' writing on a regular basis, showing them a wide range of abilities and sometimes giving them ideas for their own work. With so many to choose from, there is a journal to appeal to every student's interests. Because my students are choosing what to write about they are engaged and focused on their work. If you've enjoyed this post, please pin it or share on Facebook! I've been trying to get the download for your Class Journal covers...and going in circles. I already subscribe to you, but I can't find it on your blog. And when I sign up again (4th time), it still leads me back to this page, with no way to download the journals. Please help! Hi there! The password for the Freebie Library is case-sensitive, so please enter it exactly as I have shared it with you. 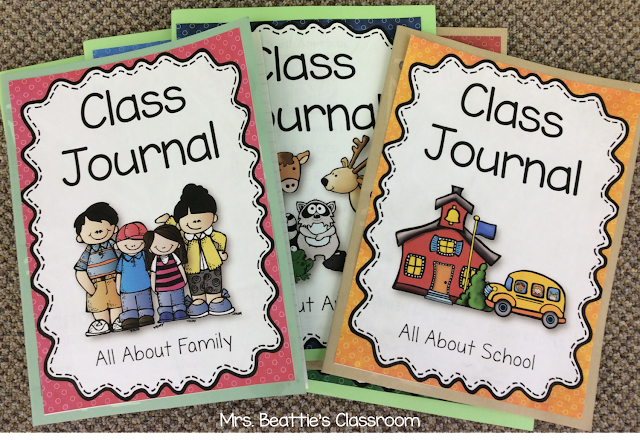 If you email me at questions@mrsbeattiesclassroom.com I will be better able to help!